There’s no THANKSGIVING without Pumpkin Pie! 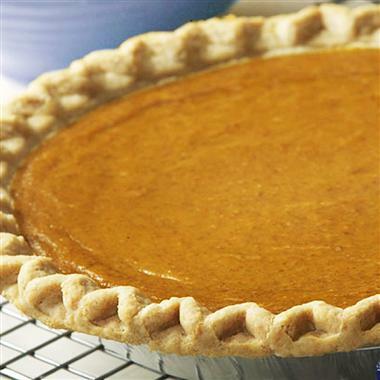 Pumpkin Pie is a classic dessert for Thanksgiving. The taste is always delicious and creamy, but yet satisfying. It fills the stomach with the holiday season of Thanksgiving. 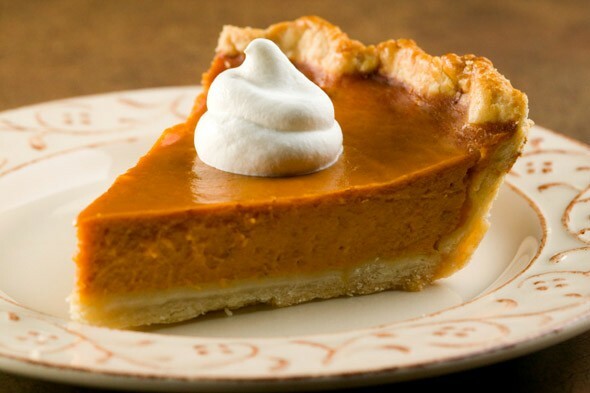 Pumpkin Pie is always a tradition at my Thanksgiving dinner and should be a tradition for everyone else, starting off the holiday season with a classic dessert! Below is the Pumpkin Pie recipe that my family uses to make the best Pumpkin Pie ever! 3) In large bowl, combine the remaining ingredients of sugar, spice, salt and eggs. 4) Pour ingredients into the pan. 5) Bake for 15 minutes than reduce the temperature to 350 degrees. 6) Allow the pie to bake for another 40 to 50 minutes. 7) Once it is done, allow to cool then place it in the refrigerator.